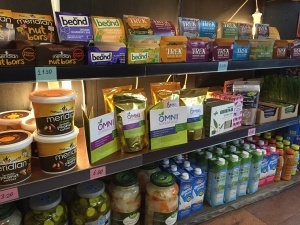 Slap bang in the middle of London, in the busy Soho district, Fresh Healthy Eating Cafe is a colourful collection of vegan-friendly food and drink, with fresh juices, smoothies, wraps, sandwiches and salads. 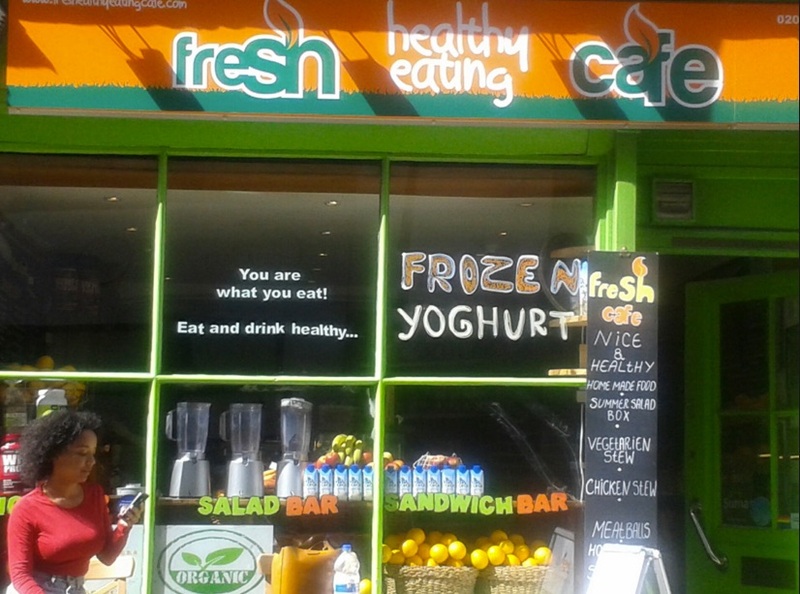 The working clientele around here are really spoilt for choice, and if they come to Fresh Soho – and they do – it’s for the healthy, tasty food, which many choose to customise to suit their own tastes. 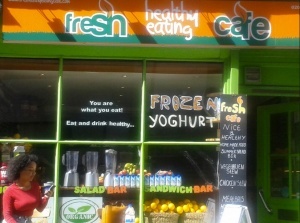 And now if you visit Fresh Soho you can get a superfood smoothie to really lift up your day! 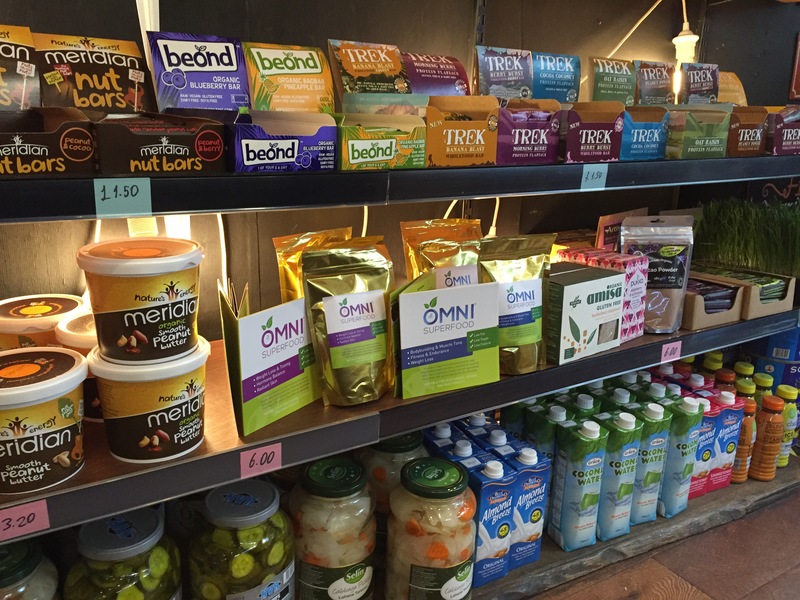 Fresh are now stocking OMNI Superfood Male and Female blends. So if you’re in London and near 51 Lexington Street, pop in and see them!